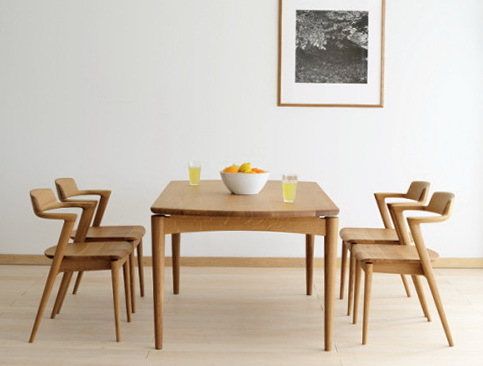 Seoto is a minimalist design created by Japan-based company Hida Sangyo Co.,Ltd. 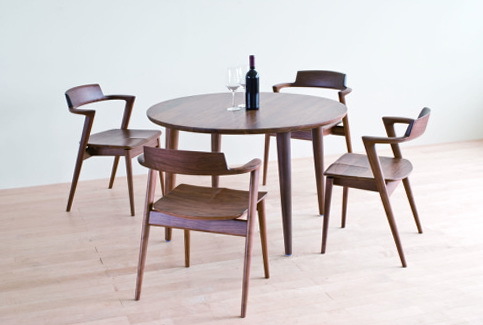 The company has been around since 1920, and they specialize in producing wooden furniture. Their manufacturing processes engage in environmentally friendly production, which includes installing solar panels to generate power, and using pellet boilers. 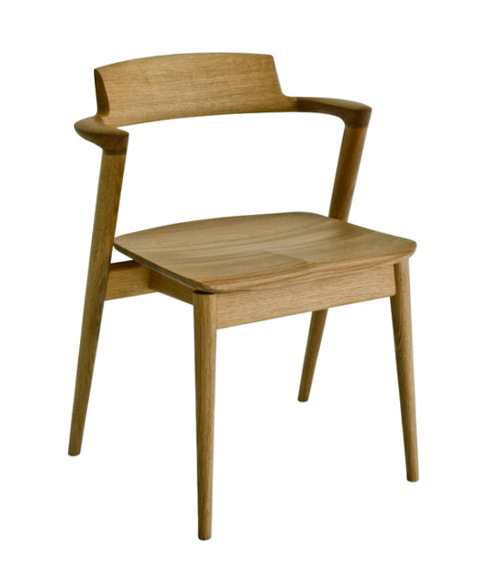 The chair is expressed by its amalgamation of modern aesthetics with traditional handcrafting techniques. 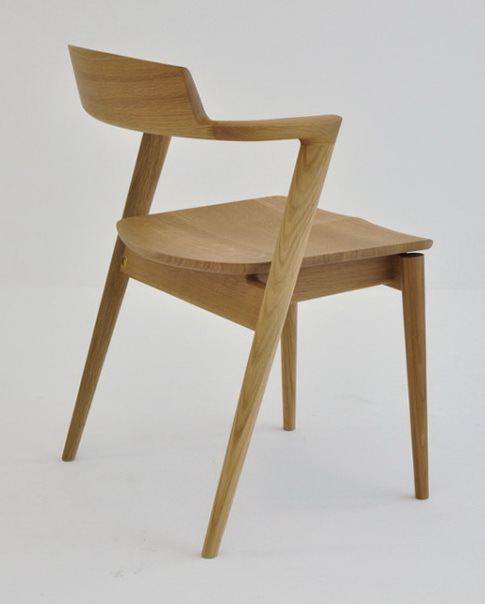 The hind legs of the chair extend upward to double as a support for the arm rests and back rest.